Have you ever considered building the home of your dreams instead of buying it? Often when you purchase a home, you still must do internal or external renovations on it to suit your needs or wants. When you choose to build your home, the options are endless when it comes to what sort of style you want in your home. You can have whatever kind of cabinets and countertops, or design your laundry room as big as you want. It may be a surprise to learn that it doesn’t cost that much more to build your own home instead of buying it. The national average to have a home constructed is $288,280. Depending on what kind of house you’re in the market for, that might not be much more money than what you were planning on spending on an already built home. If you are a hardworking community member such as a firefighter, medical worker, police officer, military, or teacher, Homes for Heroes would be honored to help you find out how much it would cost to build a home in your area. Sign up with us to speak with a specialist in your area about your needs and desires. Different parts of the country have varying prices for the cost of materials as well as the cost of labor and many other things. The cost of living varies by different states, therefore so will the value of your new home. The best way to find out the price per square foot to build your house by zip code is to contact an affiliated real estate specialist with Homes for Heroes. Our affiliates are familiar with your state and your community and can give you the best quotes on the cost to build your house. Average Cost is not something on which you should depend. Average cost is a good place to start at, however, it probably won’t reflect the actual cost of building your home. 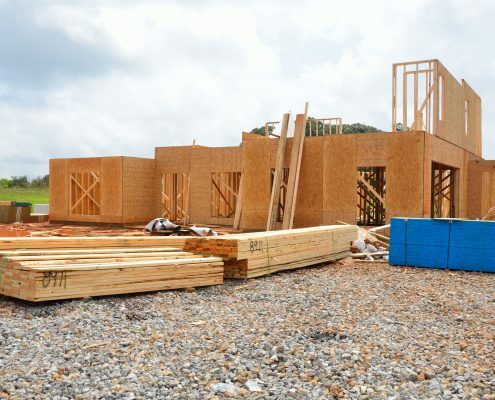 You will need to look at individual supplies that will be required for the construction process to get a closer view of what the total cost will be. Lot: The piece of land or lot that you choose to buy to build your home on is a good portion of how much you will pay overall. The NAHB finds that the average cost of a lot is about $85000. Keep in mind that this includes financing fees. It also doesn’t say anything about the size or quality of the lot. You must level your lot. These costs vary on the condition the building site is in and considers factors such as if there are roads to it and if you have to remove any trees or brush first. Driveway. Do you want a paved drive or a graveled one? If you are in an area that has an HOA attached to it, you will need to look at the by-laws of the community. Well and Septic System. If you are outside city limits, a well and septic may be required. The foundation of your new home quotes at an average of $30k by the NAHB. This number reflects excavation, retaining walls, and other necessary things to get your home off to the right start. The square footage and the number of stories you want to build determine most of the price. Smaller homes, of course, would be cheaper. Single story homes are also less expensive to construct. You will most likely have walls built with drywall. The NAHB estimates this to cost about $12,000. Windows and doors are also going to be a good portion of the expenses depending on how many there are. Roofing cost about $10,000 for a new home. What you choose to put on your home for siding will make a significant impact on your expenditures. How Do I Get the Money to Build? Now that you have an outlook on the average cost of building a home depending on location, size, and quality of materials, how do you come up with that amount of money? Like buying a house, you can get loans for building one too. Your first step in deciding to build a home should be to get the money together for it. Look for what you have in savings and contribute as much as you can towards a down payment. Get together your proof of income and debt information. Once you have everything you need, you’ll need to find a lender and apply for a loan of your desired amount based on how much you think it will cost to build your dream home. If you are not sure of where to begin on acquiring a loan to build a house, you won’t regret signing up with Homes for Heroes. We offer cascades of rewards for our beloved heroes who work hard every day in our country. A conversation with our affiliated specialist is one you won’t regret. We are available to help you find the right loan to build your home. 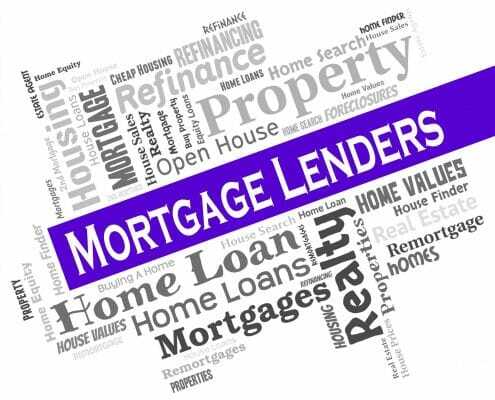 We know lenders who have special deals just waiting for someone like you to come along and use them. Make the building of your home simpler with one conversation. Building a house takes a lot of materials like drywall and wood. We have discounts in your area for building supply stores that can provide you with savings that will add up in the end. Check our local deals page to learn more. 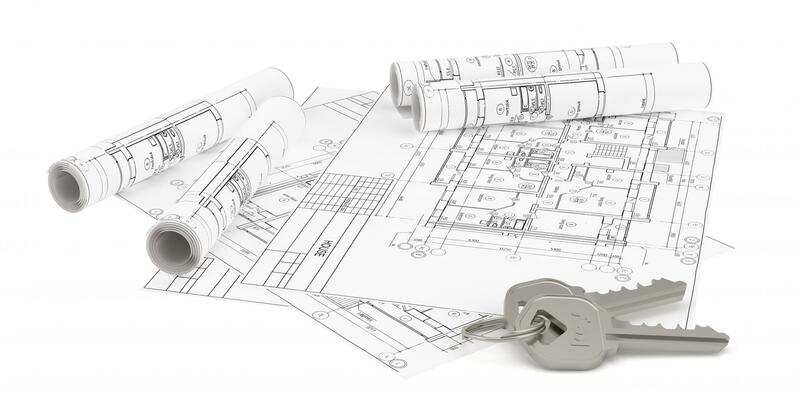 What is the best way to find the price per square foot to build a house? Sign up to speak with a Homes for Heroes affiliated specialist! We can find out the information that is essential to your decision. You will find that we have access and knowledge of many other affiliates who are all standing by ready to help you. We can help you obtain a loan for building a house, find you the right property, and even find you the best quality labor and building supplies. Finding all these things on your own might be tricky, so allow us to do the hard work for you. Don’t miss out on any of your hero rewards with Homes for Heroes.